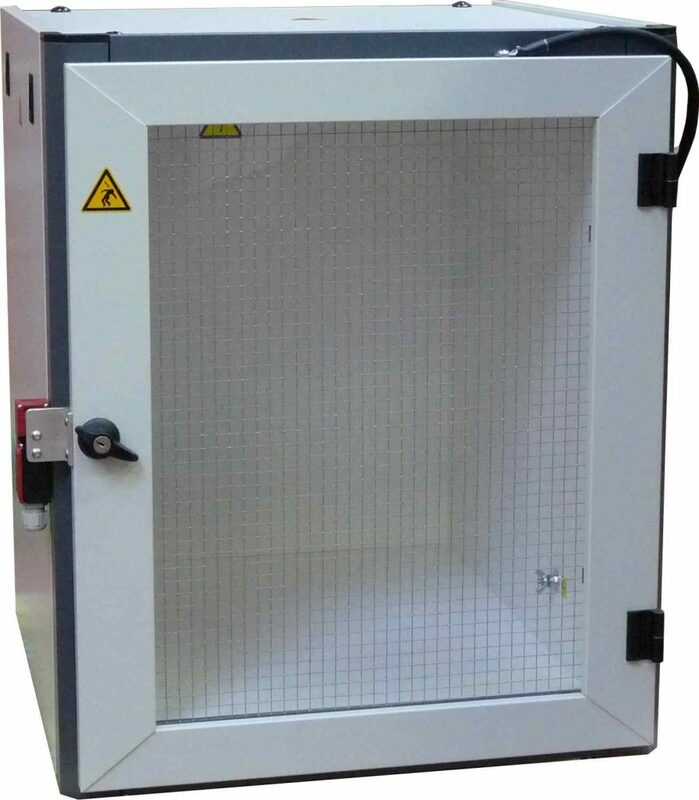 To offer you the best protection solution adapted to your requirements it is essential to describe the application with maximum detail (test voltage, weight, size, frequency of use …). 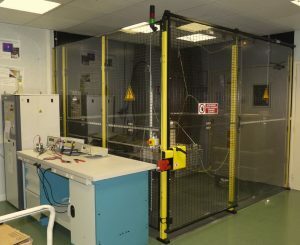 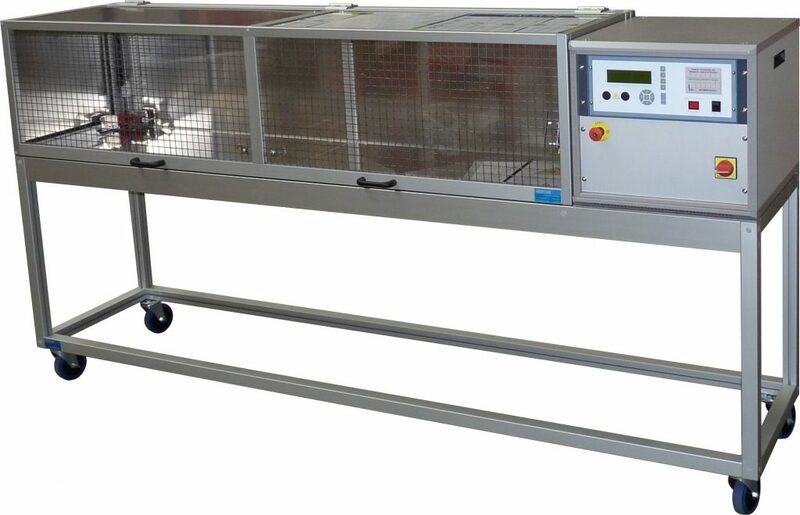 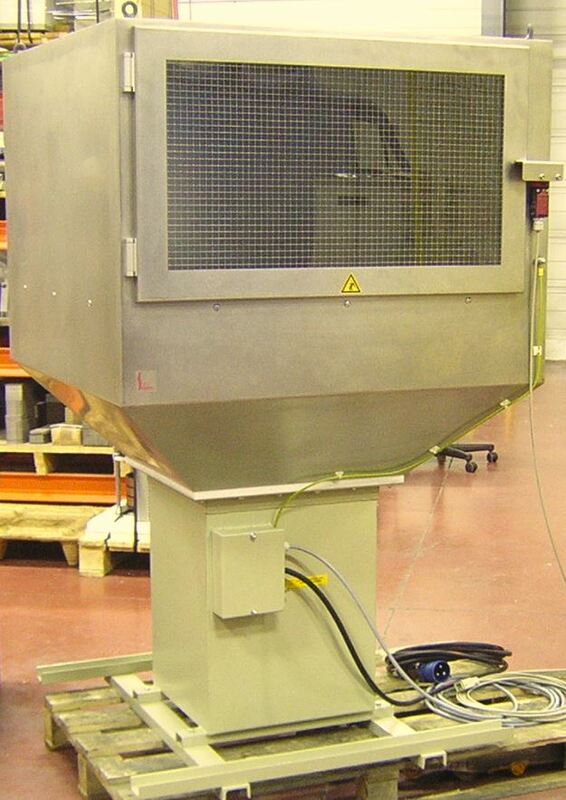 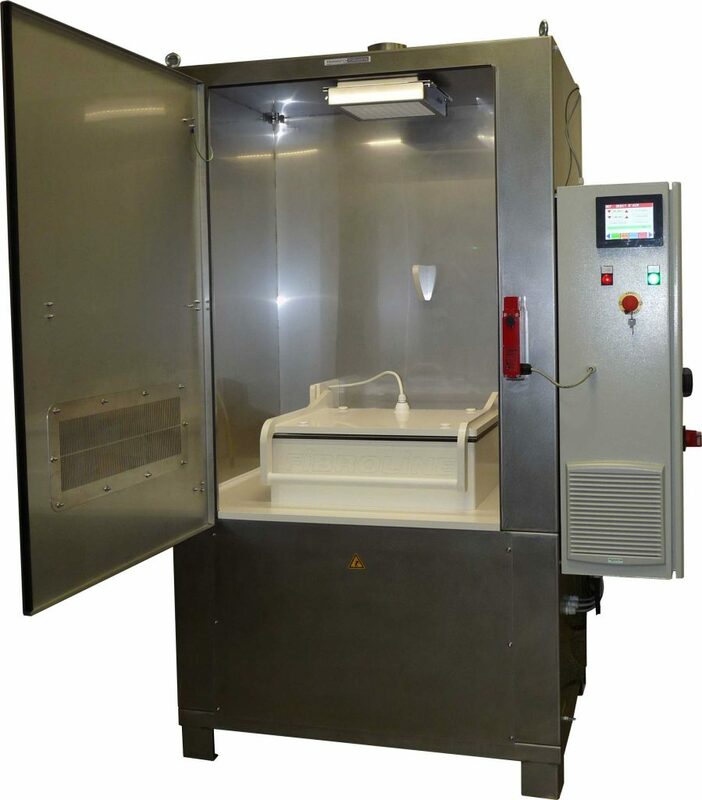 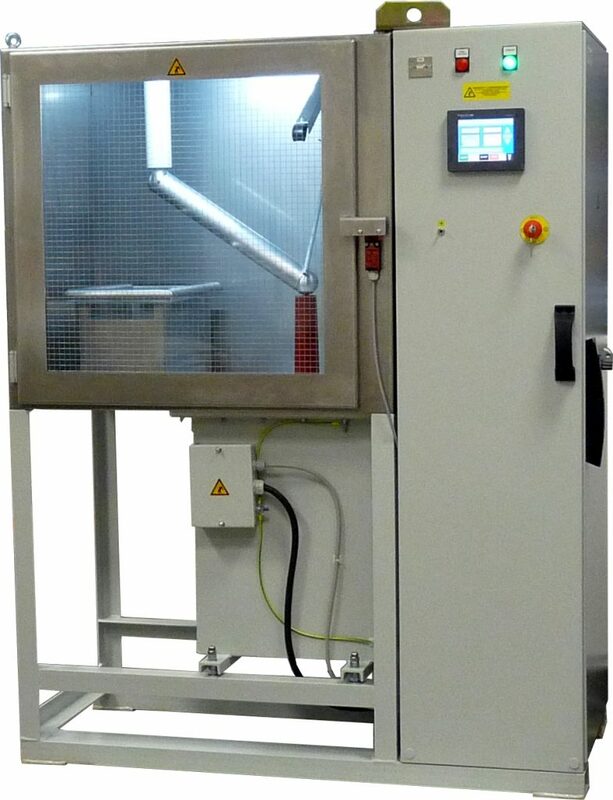 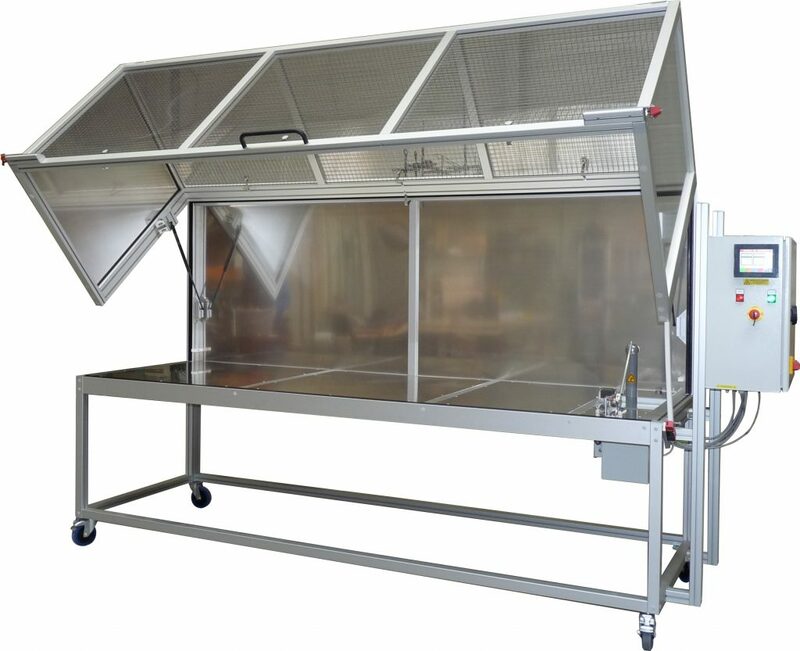 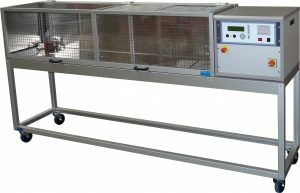 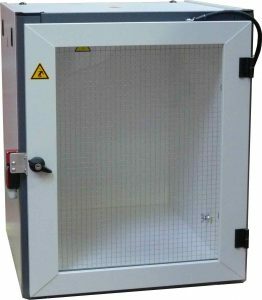 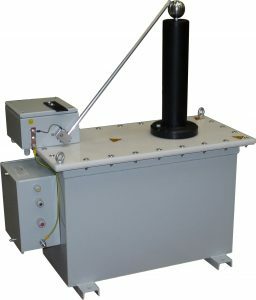 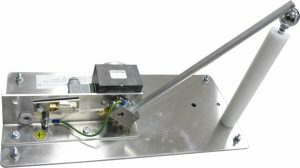 Then we can offer you safety cages confining dangerous voltage within the testing apparatus or fenced enclosures that protect hazardous areas. 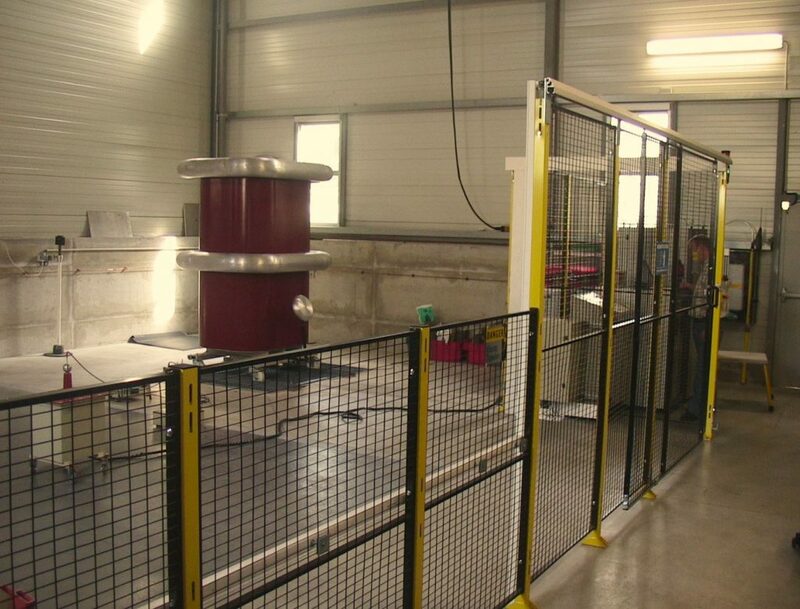 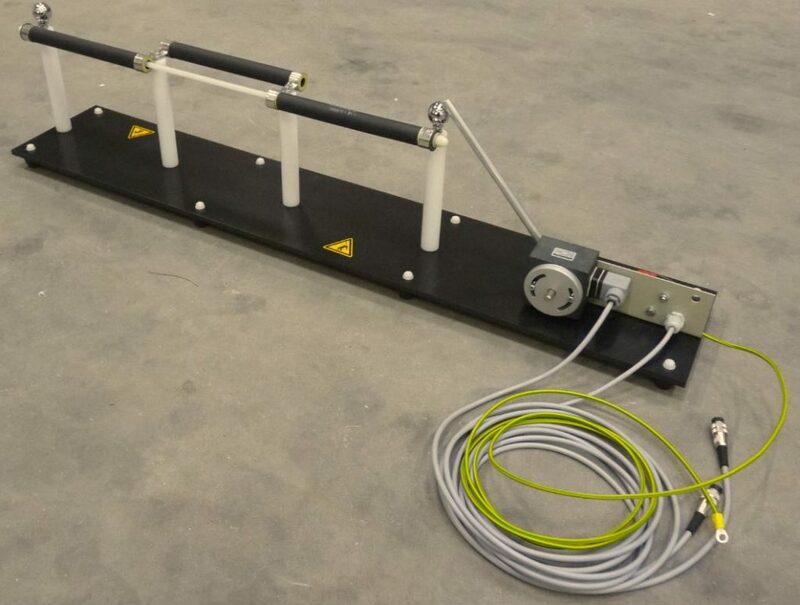 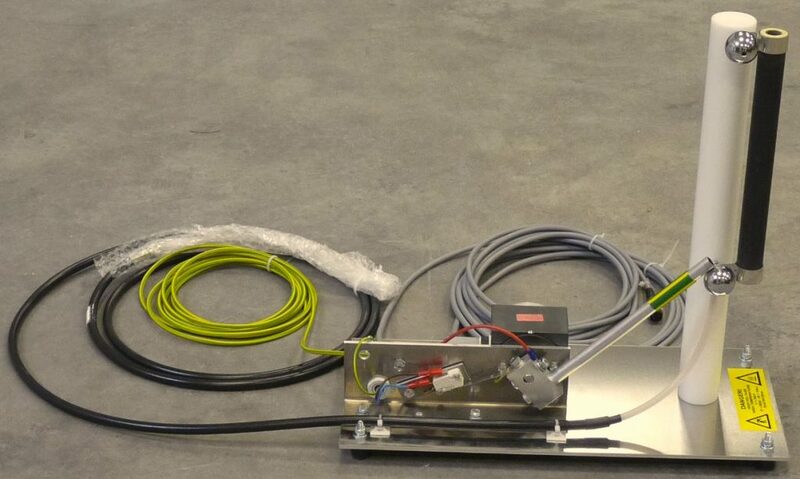 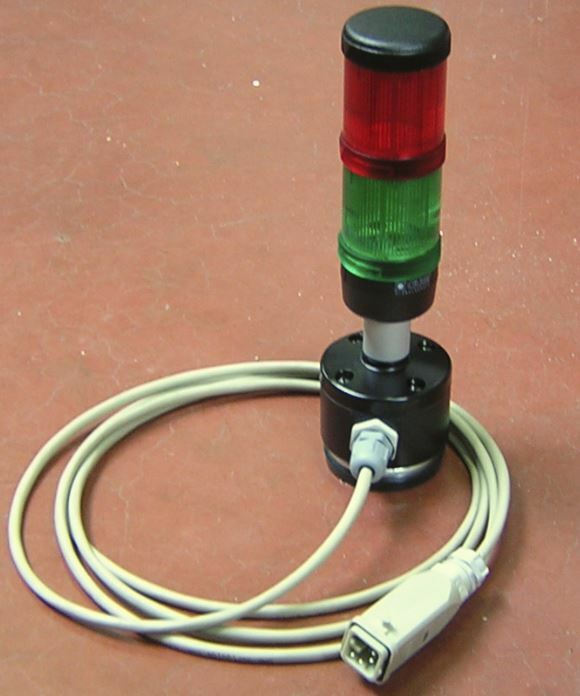 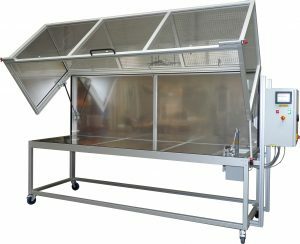 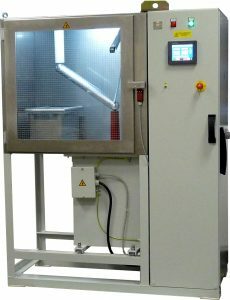 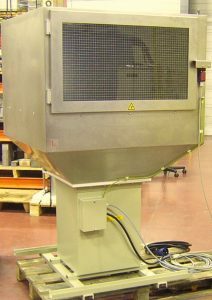 For temporary test stations, where, for example, the test object cannot be moved, movable barriers may be used and the operator must be assisted by a supervisor to prevent any intrusion in the defined area. 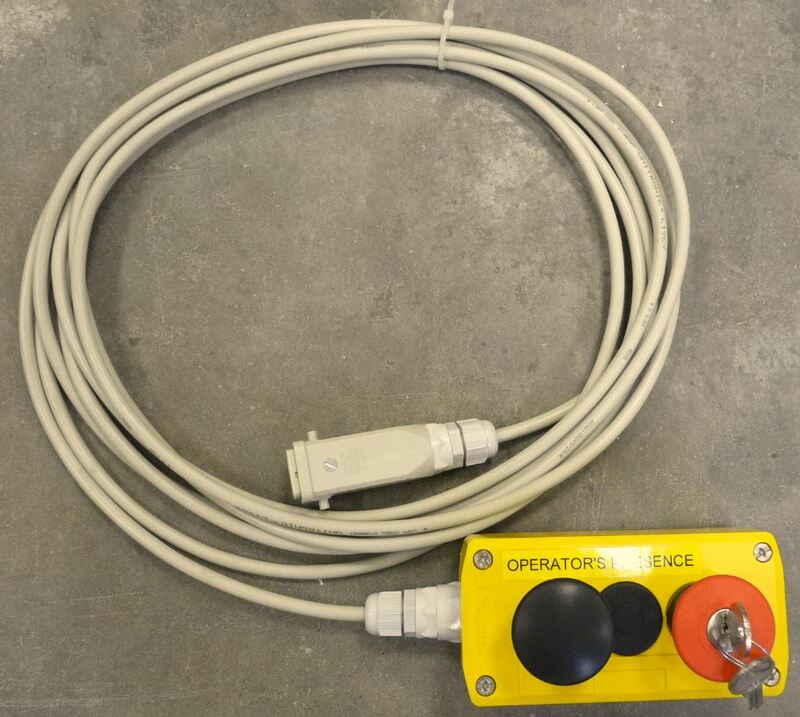 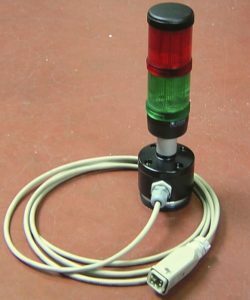 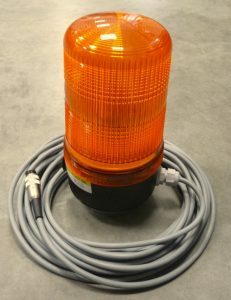 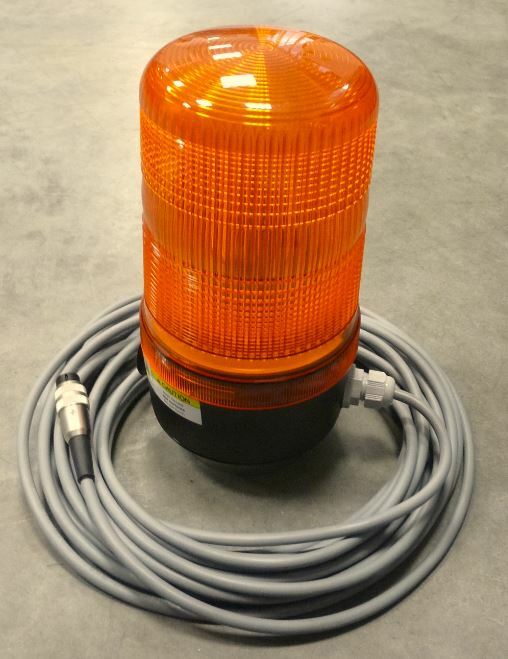 We can equip our own sources or old equipment with automatically grounding relays or manual grounding rods. 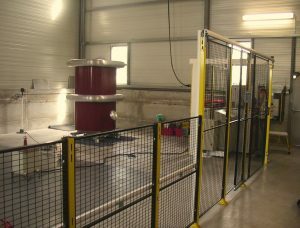 For dc applications when high energies can remain charged in the capacities of the circuit, should be included resistors of appropriate landfills.